Pilgrimage comes in many forms: traditional and unconventional, religious and secular, intended and accidental. Yet it always entails mindfulness - a soulful presence that summons meaning to the surface. This book showcases a diverse array of spirit-renewing journeys from pilgrims of many kinds from places as far away as Tibet's Mount Kailish and as near as sacred New Mexico soil. 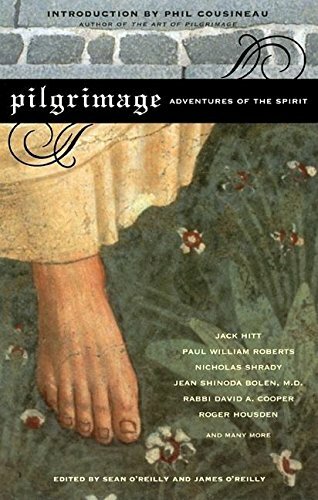 Includes contributions from Jack Hitt, William Dalrymple, Rabbi David A. Cooper, among others.